... we’ve been hearing from industry sources that Warner has quietly begun scanning Superman: The Movie in 4K for eventual release on 4K Ultra HD, as this year marks the film’s 40th anniversary (it was released theatrically in early December of 1978). And now we’re starting to hear from retail sources as well that a UHD release is indeed coming. 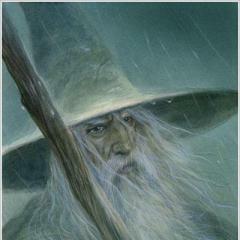 We expect to see the title announced, possibly at Comic-Con, for release sometime in November or December. I wonder which version of the film it will be. Guess I'll have to start planning to acquire a 4k rig. LLL release of the score is sure to be around the same time! 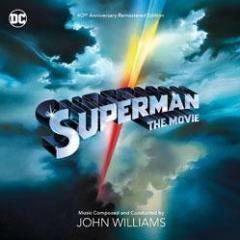 40 years ago today, 7/11/78: John Williams conducts his first take of the SupermanTheme with the London Symphony Orchestra. Recording continues on the track on July 13th. The track is called Prelude and Main Title (alternate), and can be heard on Superman-The Music. John Williams also records the first version of the Fortress of Solitude music on July 11th, which will not be used in the final film. What's the first version of the Fortress of Solitude? No offence, Jo, but...do we want it "more crisp"? Unsworth never shot it "crisp", he shot it "soft". I'd be happy with it being presented as close to how Unsworth shot it, originally. Crisp was the word I settled with and I knew it was inadequate. G. U. provided us with an almost dreamlike view. I want the 4K to retain that. Crisp is appropriate. You'll see the fine grain detail, which is different to detailed captured through the lens. Congratulations on raising the bar for online movie discussion. Your excellent contribution has been duly noted. It's not dark or disturbing enough for him. What was that thing they used to say in officer school? "Always strive for excellence..." Well, that's @Chen G. in a nutshell for you! Otis, have you fed Chen G. to the babies? Otis, feed Chen G. to the babies. Looks like we may have a 40th Anniversary theatrical release date set up for November 25th! 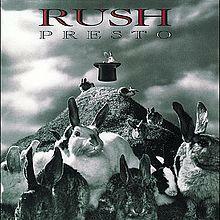 (as it should be) Hoping for a stand alone 2 or a 3cd release! That would be nice. Yes just when I bought the Blue Box a while ago. And they will of course improve the sound quality even further! One for the books I am sure. Yes, I have been requesting a standalone release of the score away from the box set for years. It would another thrill to have this separately with all improvements that can be done by the stakeholders involved. Strangely there is no mention of this in the FSM box set. (i just checked) It would certainly be a new bonus cue that I would welcome. Warner Bros. Home Entertainment has officially announced that it will celebrate the 40th anniversary of Richard Donner's classic film Superman (1978) with a brand new 4K Blu-ray release, which will be available for purchase on November 6th. The 4K Blu-ray disc of Superman will feature Dolby Vision HDR that dramatically expands the color palette and contrast range and uses dynamic metadata to automatically optimize the picture for every screen, frame by frame. 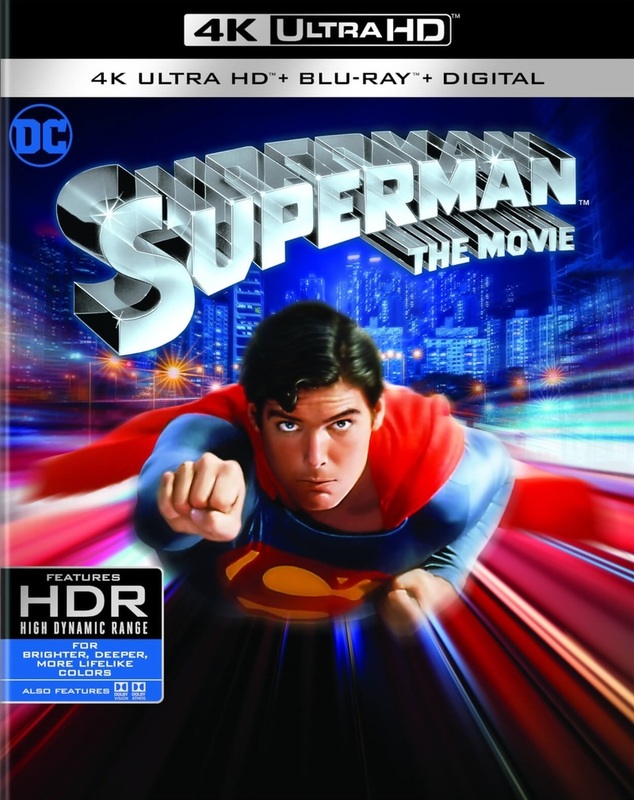 The 4K Blu-ray disc of Superman will also feature a Dolby Atmos soundtrack remixed specifically for the home theater environment to place and move audio anywhere in the room, including overhead. To experience Dolby Atmos at home, a Dolby Atmos enabled AV receiver and additional speakers are required, or a Dolby Atmos enabled sound bar. Dolby Atmos soundtracks are also fully backward compatible with traditional audio configurations and legacy home entertainment equipment. Synopsis: Academy Award winners Marlon Brando and Gene Hackman head an all-star cast in the fantastic, action-packed film that made Christopher Reeve an international star playing the greatest superhero of all time. From the doomed planet of Krypton, two parents launch a spaceship carrying their infant son to earth. Here he grows up to become Clark Kent, mild-mannered reporter for the Metropolis Daily Planet. But with powers and abilities far beyond those of ordinary men, he battles for truth and justice as Superman. I hope they will release an entire collection at some point.